Traditional Chinese Medicine is comprised of multiple techniques including acupuncture, cupping, herbal medicine, Gua Sha, Tui Na, Moxibustion (Moxa), Electrical Stimulation (E-Stim), TDP Infrared Heat Therapy, and Health Supplements. 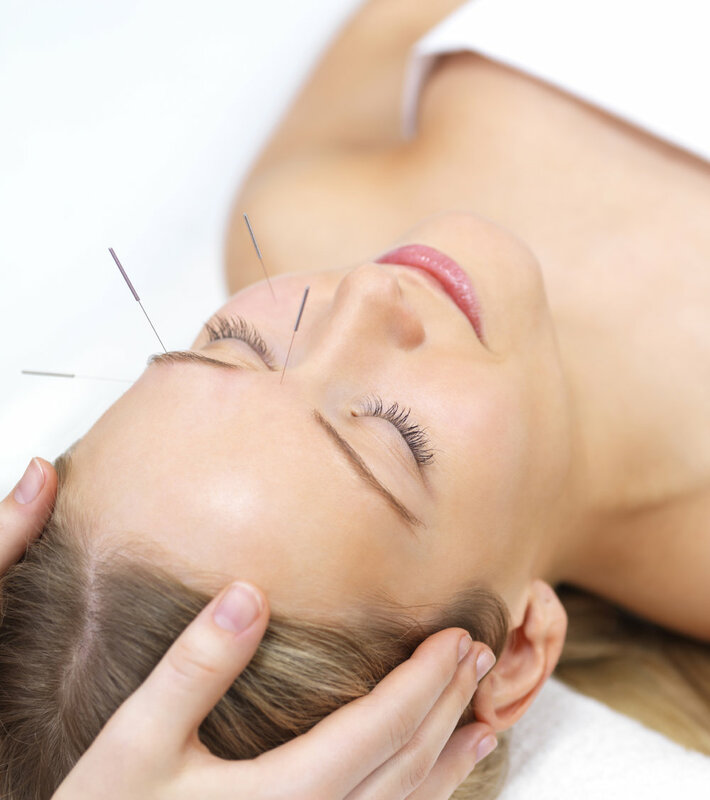 For thousands of years Eastern cultures have used Acupuncture and Oriental Medicine to promote and restore health. The first known medical record of acupuncture was found over 4,700 years ago in what is considered the oldest medical textbook in the world, the Huang Di Nei Jing or Yellow Emperor's Classic of Internal Medicine. Rooted in the Taoist philosophy of change, growth, and harmony, Oriental Medicine incorporates acupuncture, herbal medicine, cupping, gua-sha, nutrition, exercise, and lifestyle counseling. Interest in Acupuncture and Oriental Medicine developed in the United States after President Nixon's trip to China, where he received acupuncture anesthesia during emergency surgery. Forty years later, public interest continues to grow and lead to research on the efficacy of acupuncture as an alternative treatment for a wide variety of ailments and conditions. In 1997, the National Institutes of Health endorsed the use of acupuncture for the following conditions: pain following surgery, tennis elbow, nausea associated with pregnancy or chemotherapy, carpal tunnel syndrome, dental pain, stroke rehabilitation, addictions, and asthma. Based on these findings, Acupuncture and Oriental Medicine services are now provided in many hospital-based pain and rehabilitation clinics as well as addiction and cancer treatment centers throughout the United States. Please visit the WHO's website here to see what conditions the World Health Organization recognizes acupuncture as being effective in treating. Based on your symptoms and goals, Affinity Acupuncture will work with you to personalize a treatment protocol. Depending on your individual needs, a selection of the following techniques will help restore you to optimal health. Acupuncture: Acupuncture is among the oldest forms of medicine in the world today, dating back over 4,000 years. Healing with acupuncture is based on one thing: balancing the body for optimal health. Acupuncture achieves this balance by stimulating specific locations, or points, in the body with acupuncture needles, acupressure, heat, or electricity. The locations of these points lie along pathways, called meridians, which are similarly arranged like the nervous and vascular systems of the body. To learn more, please click here. Cupping: A method of using local vacuum pressure with glass cups to relieve tension, increase circulation to the affected area, activate the lymphatic system, and release toxins. Cupping is often used for muscle pain, allergies, ommon cold and cough, and stress relief. Gua Sha: "Gua" means "to rub", and "Sha" means "congestion." Gua Sha is a healing technique used to reduce pain, stiffness, and congestion. When it is applied, a small massage tool is used to perform repeated even strokes to the affected area of the body. There are numerous benefits to Gua Sha. It moves "stagnant blood" and reduces congestion, promoting normal circulation to the muscles, tissues, and organs directly below the area treated. Normal body processes are restored by the movement of fluids as nutrients are carried to the tissues and metabolic wastes are taken away. Because Gua Sha mimics sweating, it may also resolve fever. Tui-Na: Translating to "push-grasp," this massage technique is based on theories of Chinese Medicine. It is often used to reduce symptoms of disease and to relieve muscle and joint pain, tension, and stress by reducing stagnation and promoting circulation. Moxibustion or "moxa": This is the term used for the application of heat to specific points on the body through the burning of the Chinese herb called "mugwort." Moxa is used to warm the body, relieve pain, and increase blood circulation. Electrical Stimulation or "E-stim": The application of electricity to specific locations on the body, typically by attaching electrodes to acupuncture needles, to relieve pain, calm or activate nerves, and increase circulation. E-stim acupuncture therapy is very successful for treating acute and chronic pain, sports injuries, back pain, and other muscle and joint ailments. TDP Infrared Heat Therapy: An FDA approved heat lamp designed to relieve chronic pain and arthritis. TDP heat lamps use a specific wavelength of light (infrared) to apply therapeutic heat to skin, muscles, and joints. Infrared therapy has been clinically proven to relieve pain, improve circulation, reduce inflammation stimulate healing, and strengthen immunity. Herbal Medicine: The use of medicinal herbs or herbal supplements taken in teas, pills, or tincture form to relieve illness and promote health. Herbs may be taken individually or in patented formulas depending on the individual's healthcare goals. Nutrition and Diet Therapy: Incorporating specific foods into a diet to achieve specific or general healthcare goals. Education is provided to our patients so they can make positive changes and healthy dietary choices along their path to wellness. Health Supplements or "Nutraceuticals": Vitamins, minerals, and other nutrients and hormones formulated into pill form as multivitamins and nutrient blends to achieve specific or general health goals. Many supplements are designed for long term use, while others are used to alleviate symptoms in the short term.